This hotel is distant Da Nang airport more 30 km. When staying Ha An Hoi An Hotel, tourists will feel a fresh and cool air, especially it is very convenient for them to visit the Hoi An old quarter due to this hotel is near to old quarter, the center areas and other famous destinations. This compact hotel has the specific characters such as the beautiful water and extensive, charming garden so it leaves a deep impression in the heart o tourists. 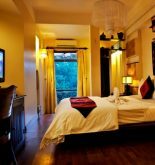 Ha An Hotel is considered as the best choice when visiting Hoi An because of its comfortable rooms and luxurious restaurant. All of clear and beautiful rooms of hotel are located in two left sides and the center blocks. In addition, each of them has a big balcony which overlooks the airy green lawn. 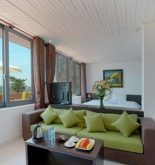 Address: 06-08 Phan Boi Chau, Hoi An, Quang Nam, Vietnam. 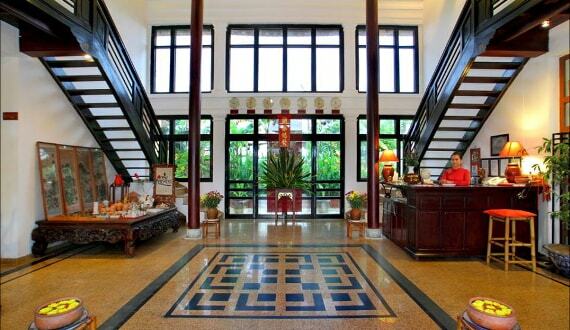 This information has been supplied by Ha An Hoi An Hotel.